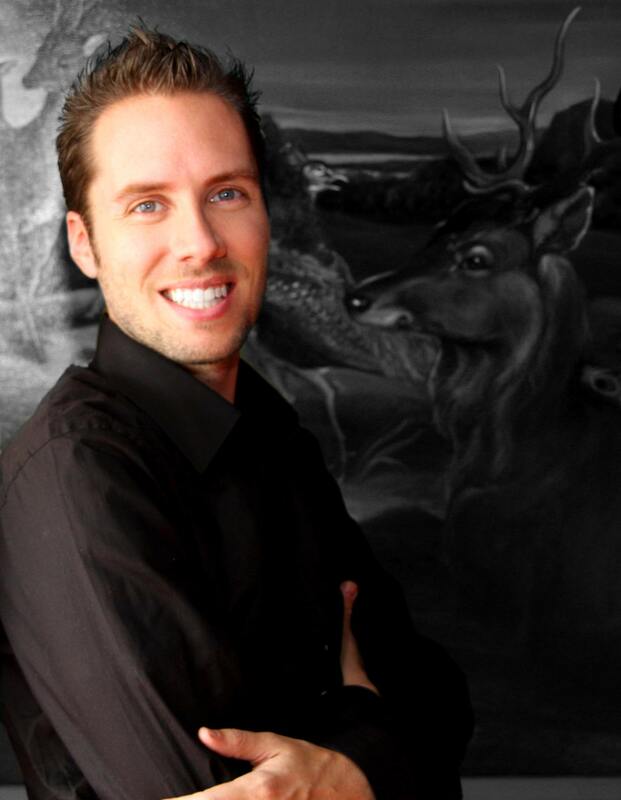 Jeremy Gutsche is scheduled to deliver the gaming keynote at 2019 Gaming Keynote in Denver on July 29, 2019. 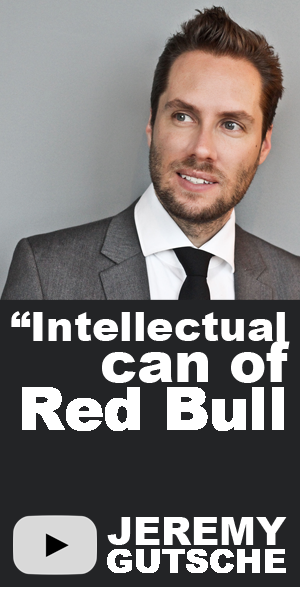 CEO of TrendHunter.com and innovation expert, Jeremy Gutsche will be presenting his keynote for Aristocrat Technologies. This keynote focuses on how businesses and organizations can work to foster a culture of innovation, which can help revolutionize current strategies, business methods and models. 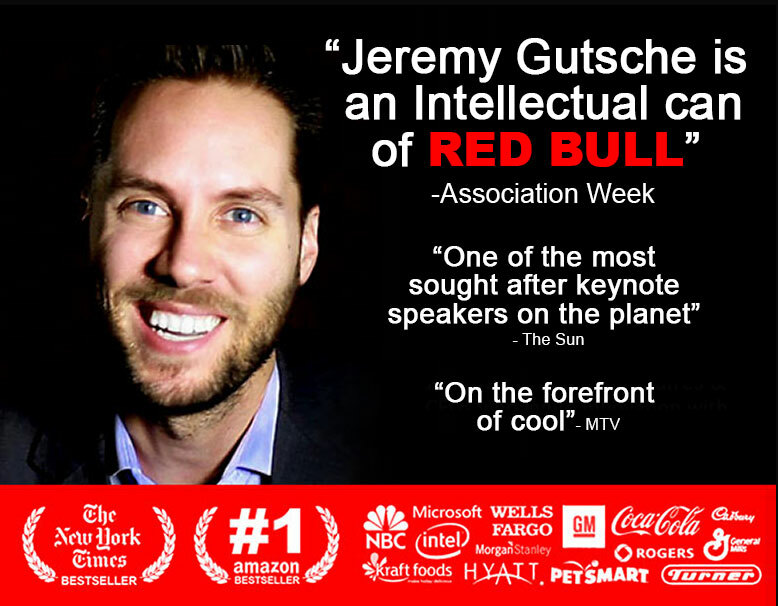 With his New York Times bestselling book 'Better & Faster: the Proven Path to Unstoppable Ideas,' Jeremy provides case studies of companies who've remained complacent and failed to keep up with the changes within their industry. With his charismatic nature, this highly engaging keynote will provide attendees with key insights and steps to taking their business and themselves to the next level. By establishing how individuals can block barriers that hinder creative thinking, they will leave with actionable takeaways that can be implemented within their day to day business.